Your next corporate conference will be a success! We will work with you providing an organized, stress-free and professional experience for everyone involved. Your Audio Visual Equipment needs will be assessed in advance. Delivered and completely set up at your venue. Our staff will show you how to operate the rented equipment when we deliver it. After you are finished, we will come and take it down. You can utilize our emcee services and team building activities to enhance the conference experience for your guests. Contact us today. 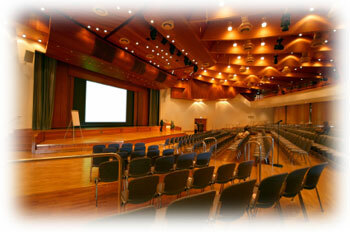 W would like to show you how we can be an asset to your conference planning team.